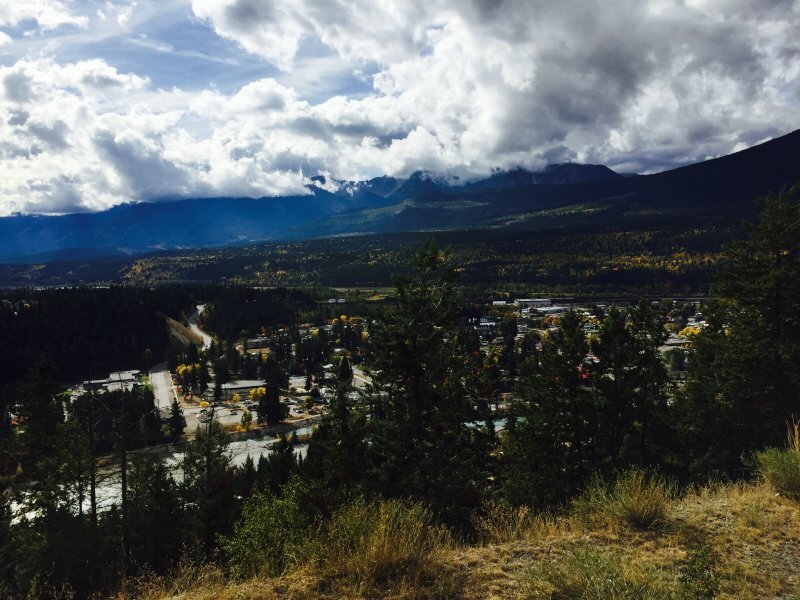 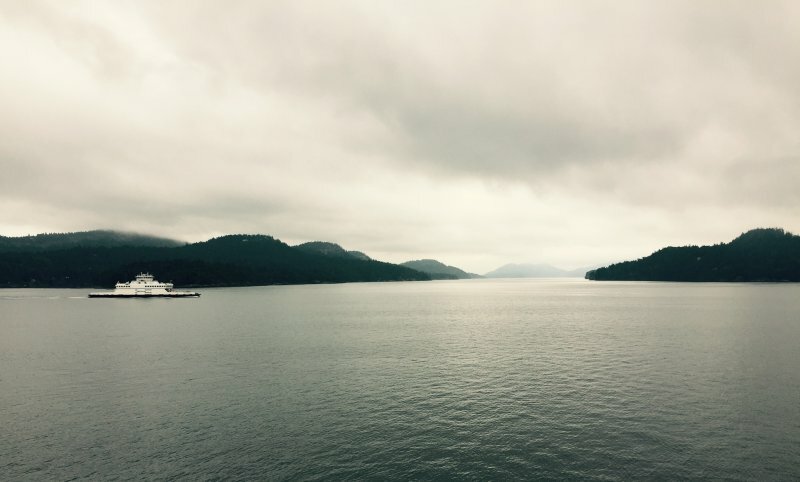 Recently, Carla moved to Victoria, BC in search of a new start, new inspiration. 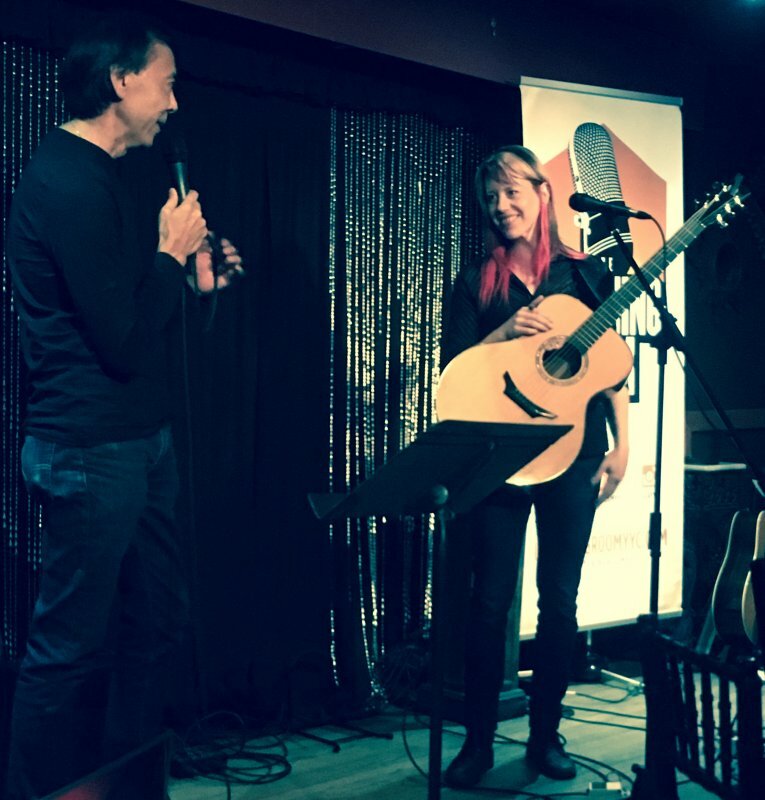 Inspired by anonymity in the music scene, she was eager to gain new friends and fans by attending multiple jams and open mics. 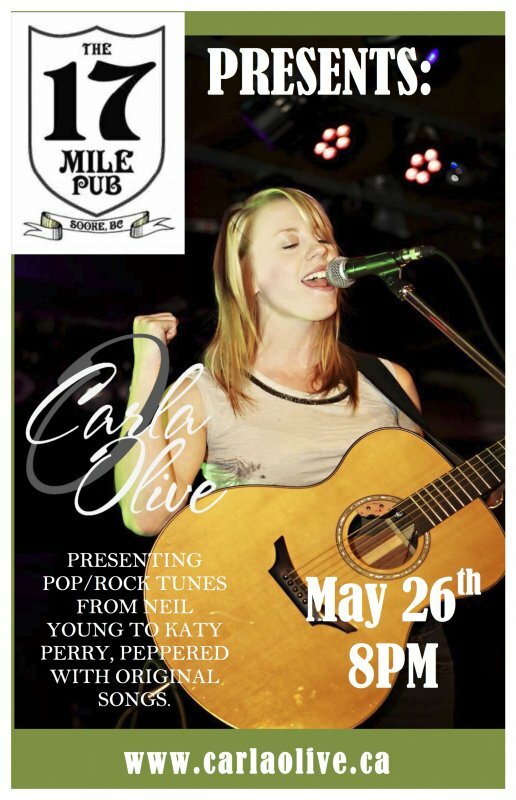 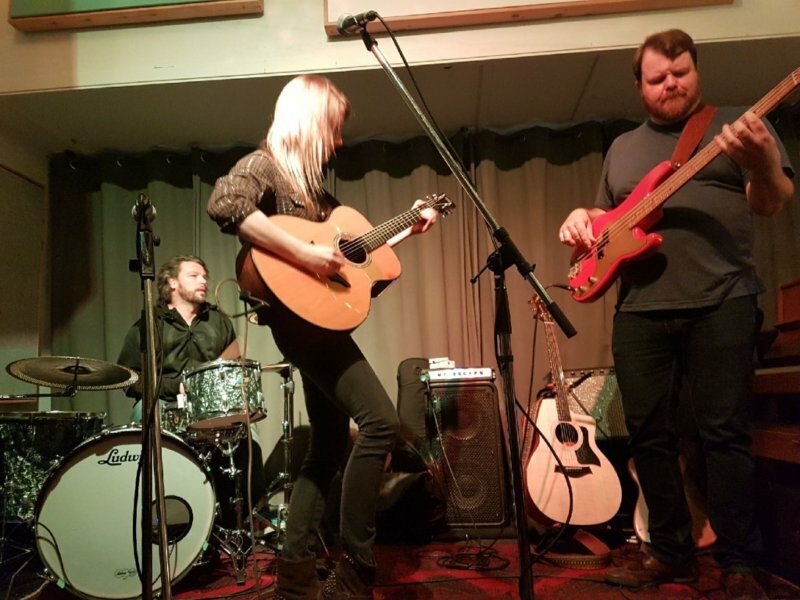 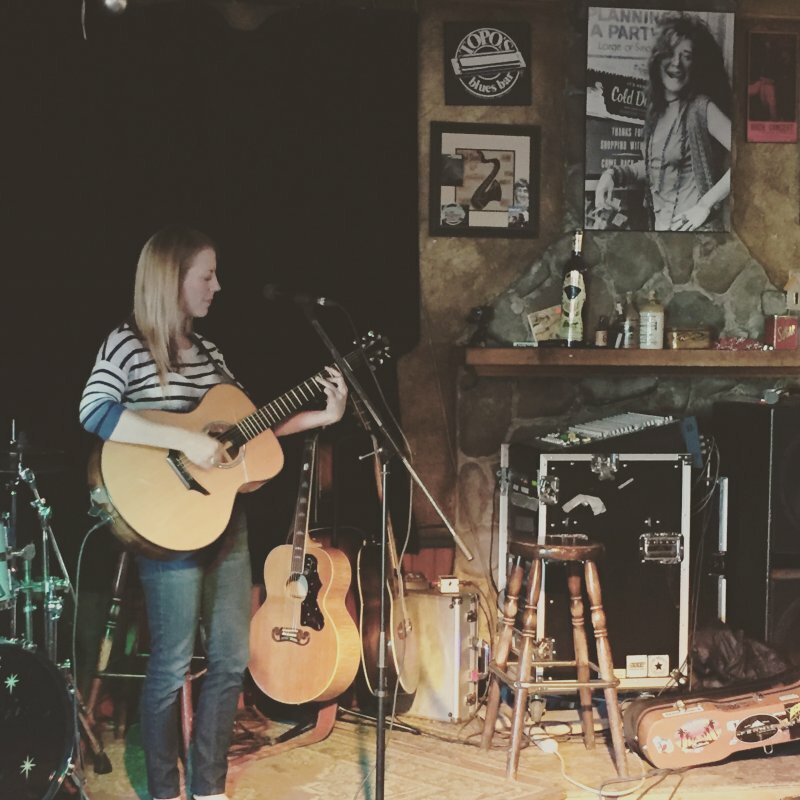 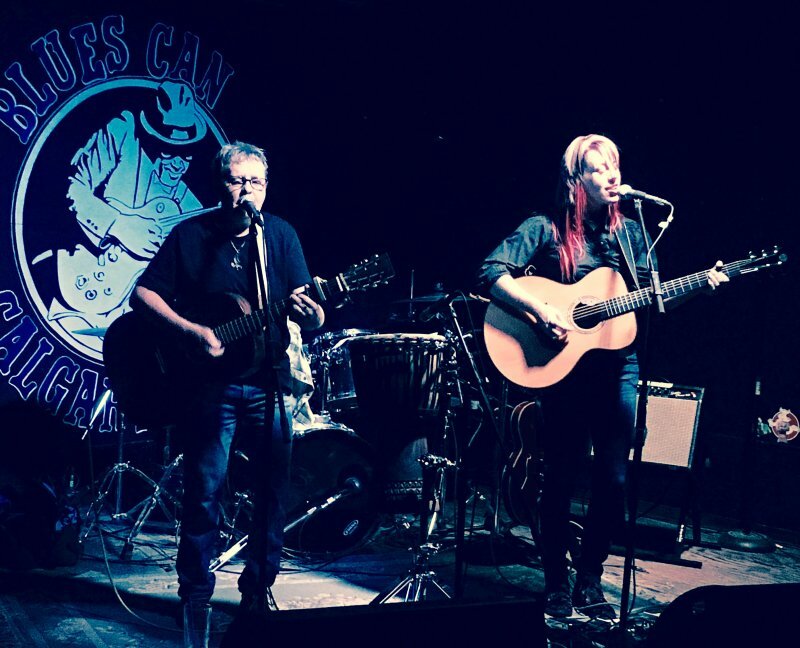 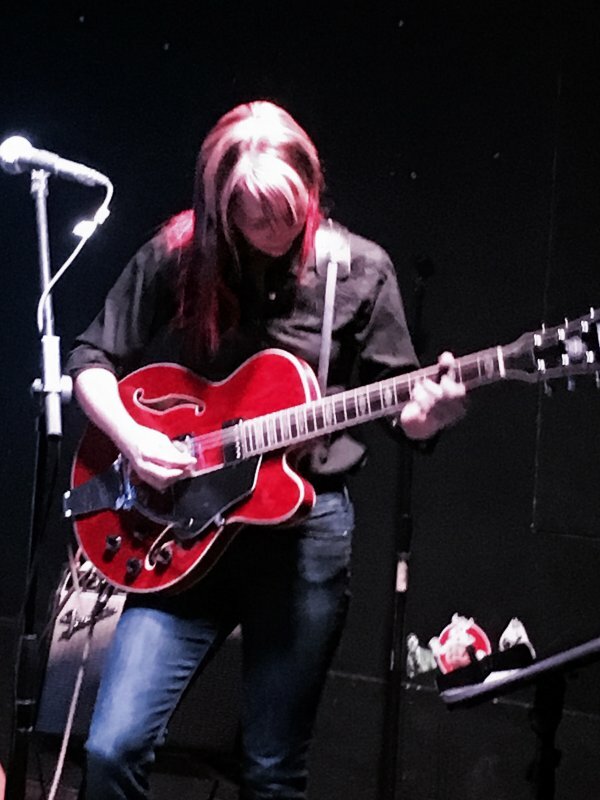 In pursuit of having her music heard, Carla performs regularly in a handful of venues both solo and with her rock project ‘Carla Olive Trio’; has become an official ‘Causeway Busker’; and hosts her own weekly all-ages open mic. 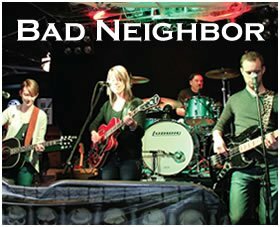 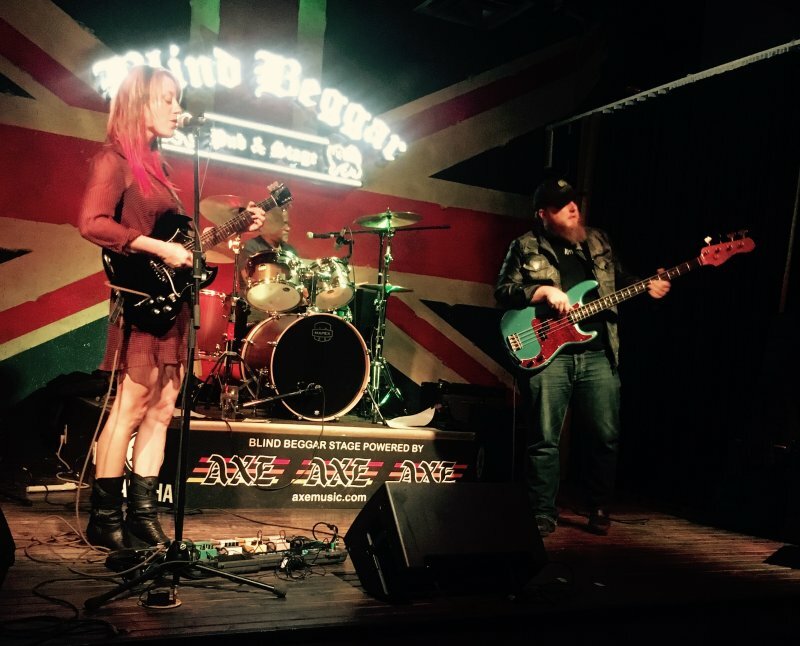 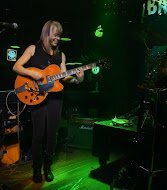 Recently, Carla was brought on board to play lead guitar/vox for the weekly Thursday Jam at The Loft, encouraging the original music scene. 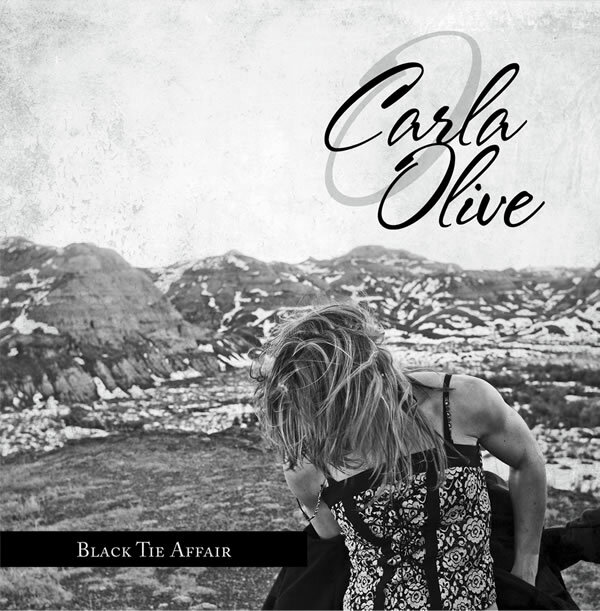 Her latest and sixth recording, ‘Carla Olive Trio – EP’ was released in November 2017. 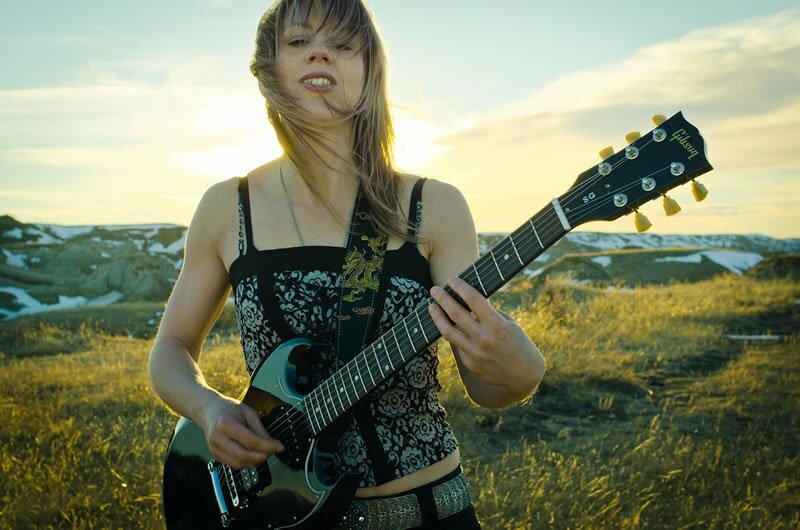 A three song EP featuring her rock project, songs of peace and freedom. 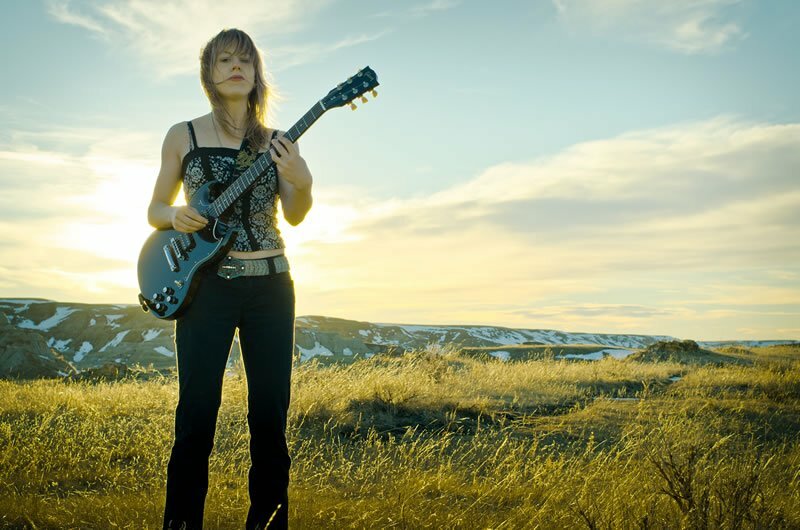 With over 20 years on the music scene, she has produced six albums; performed countless venues and festivals all over North America; freelanced for some great artists; and continues to write, collaborate and record. 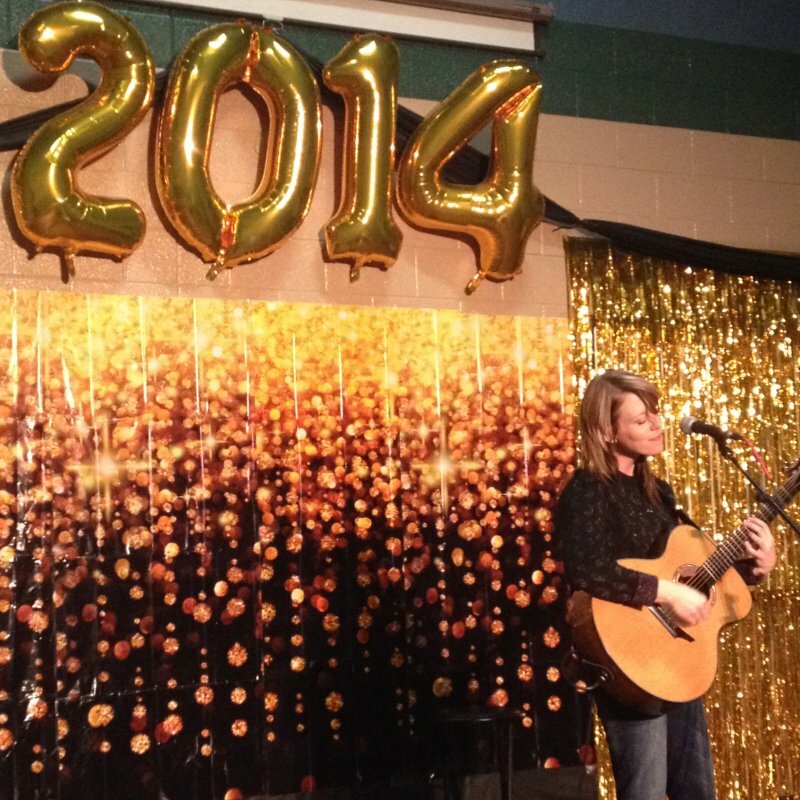 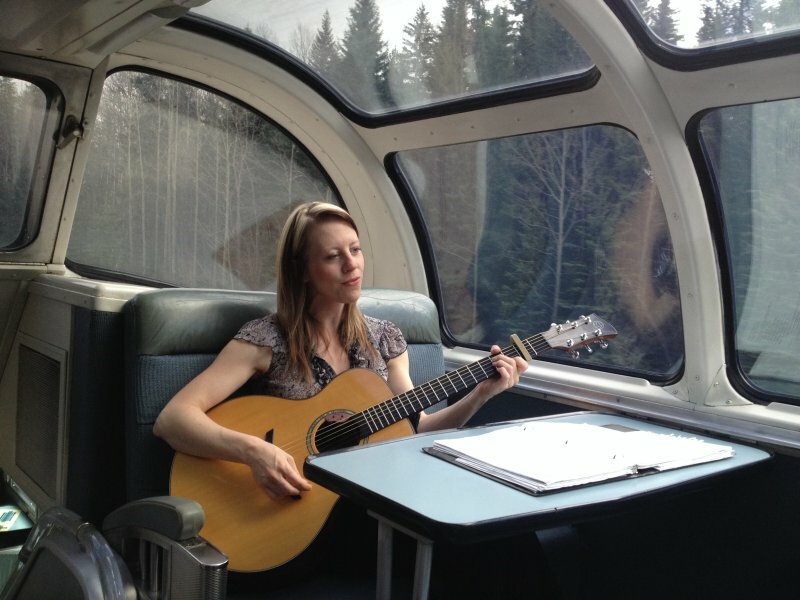 Carla says her next project will be featuring the acoustic piano, guitar and dulcimer. 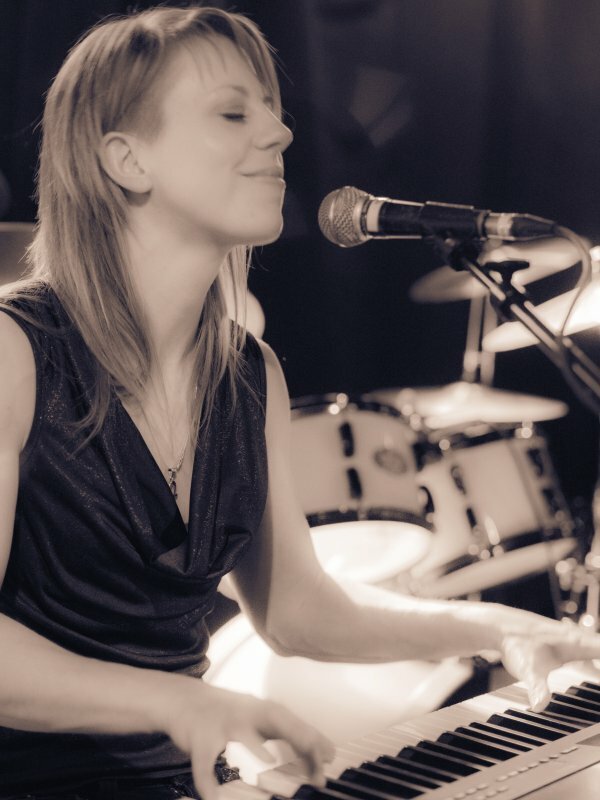 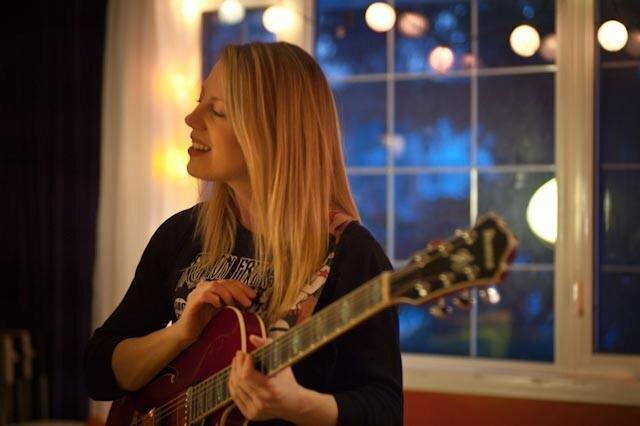 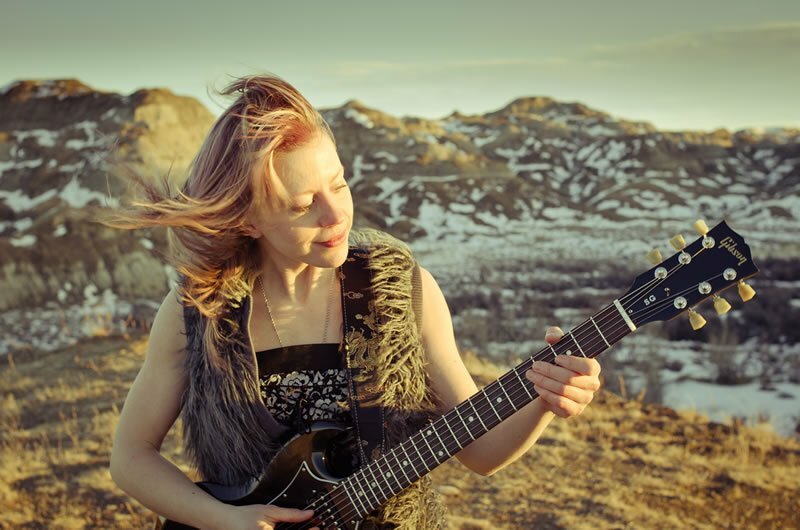 Carla Olive solo shows present her musical abilities by means of a loop station – creating vocal harmonies and instrumental tracks on the spot, while soloing on guitar and piano. 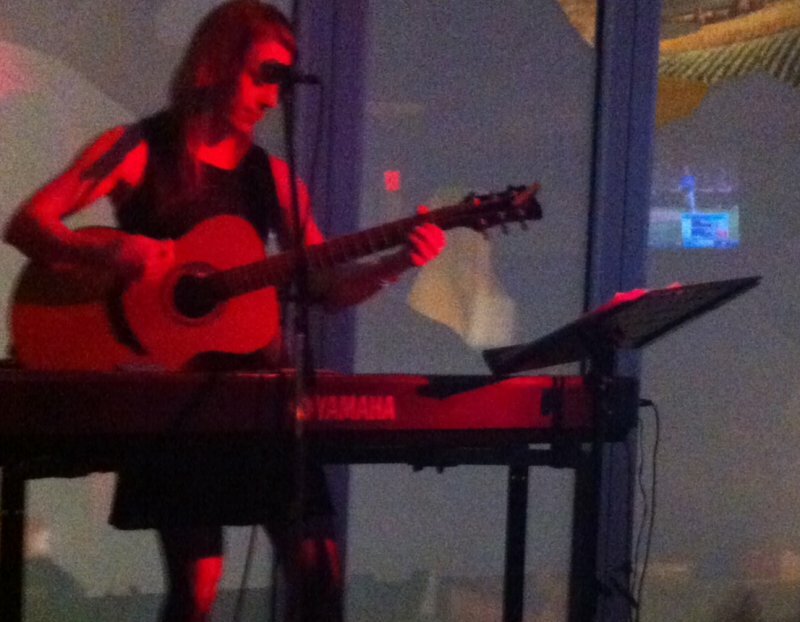 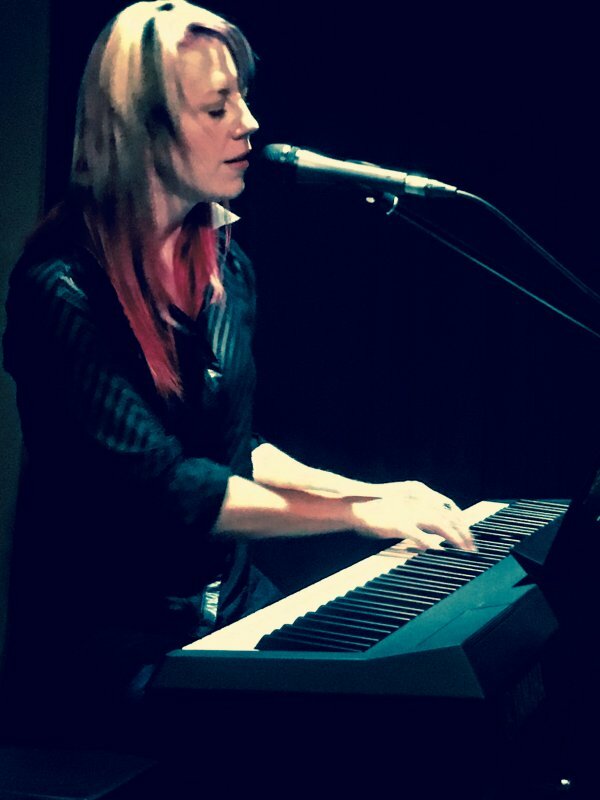 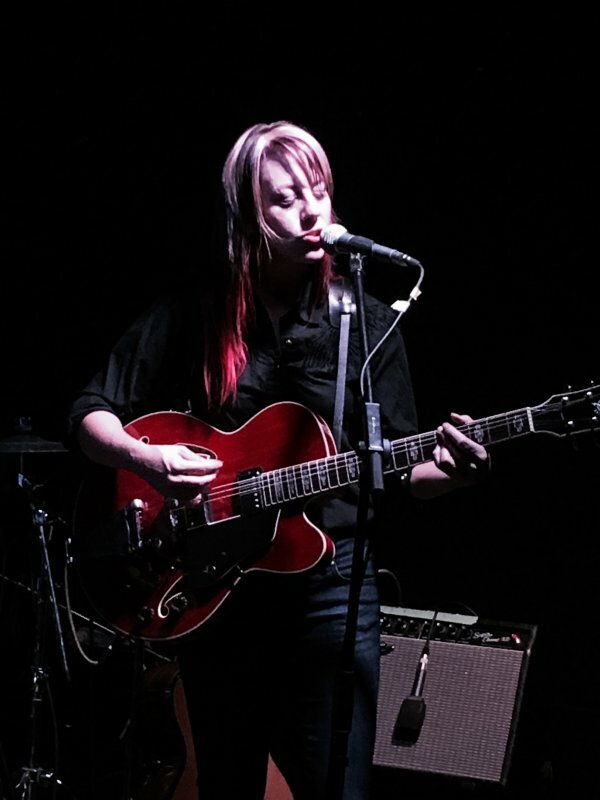 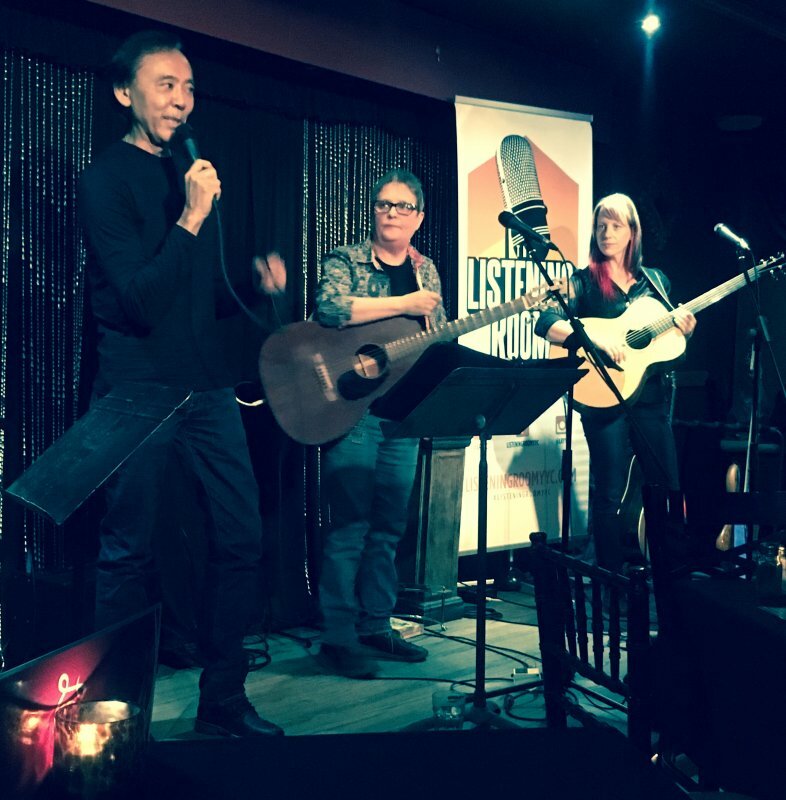 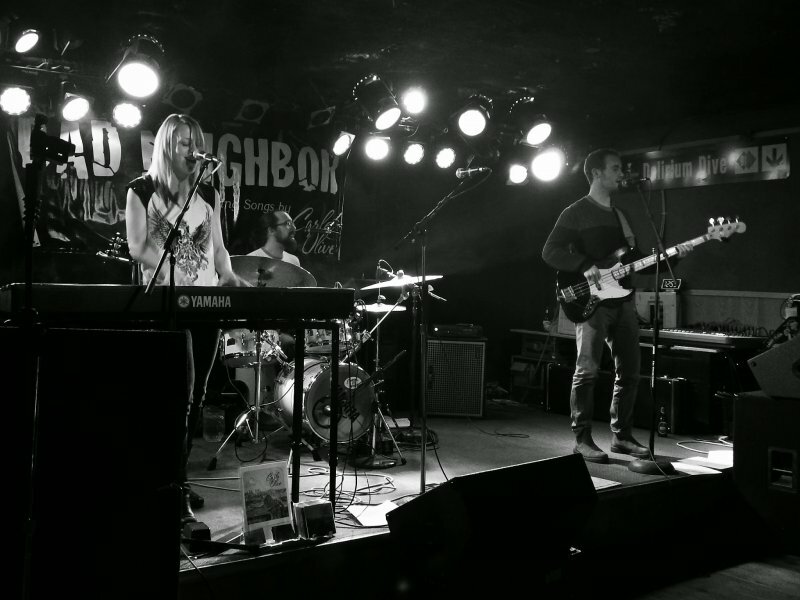 If performing in a lounge/restaurant scenario, she covers modern to classic tunes from Katy Perry to Neil Young, peppered with her own original material. 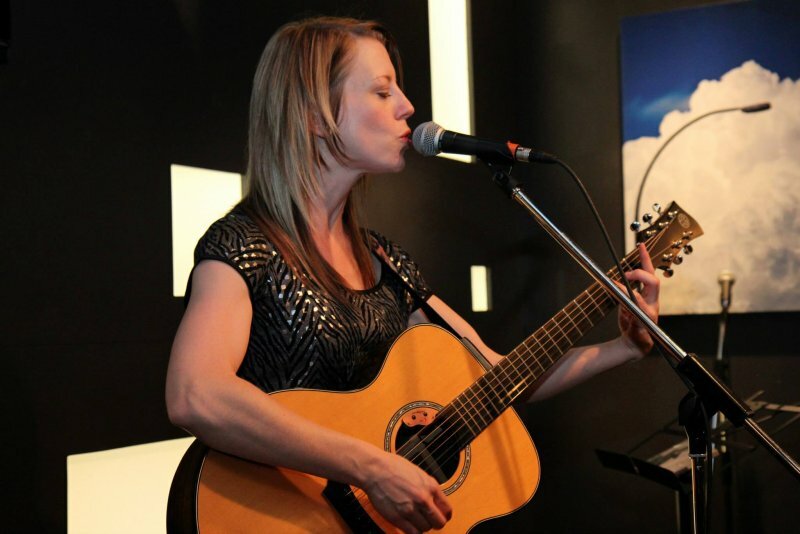 A wide variety of audiences are engaged by her presence on stage. 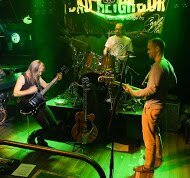 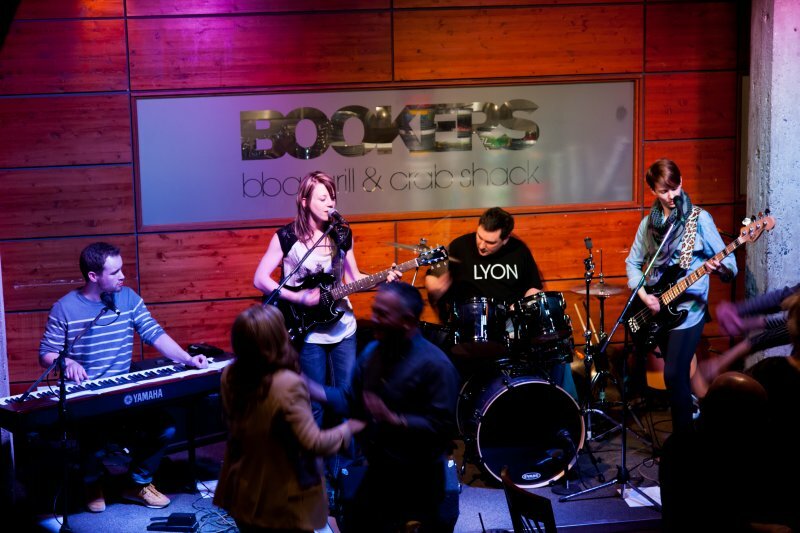 A three-piece band consisting electric guitar, bass and drums. 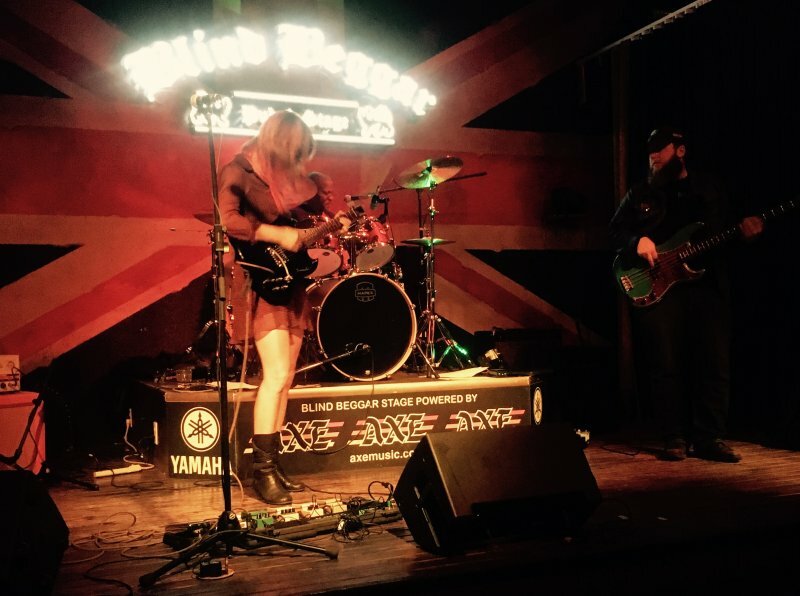 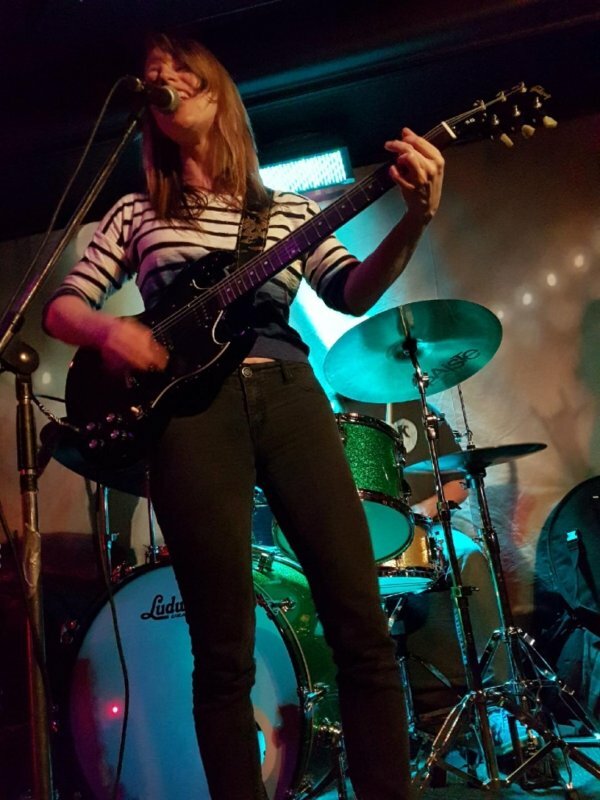 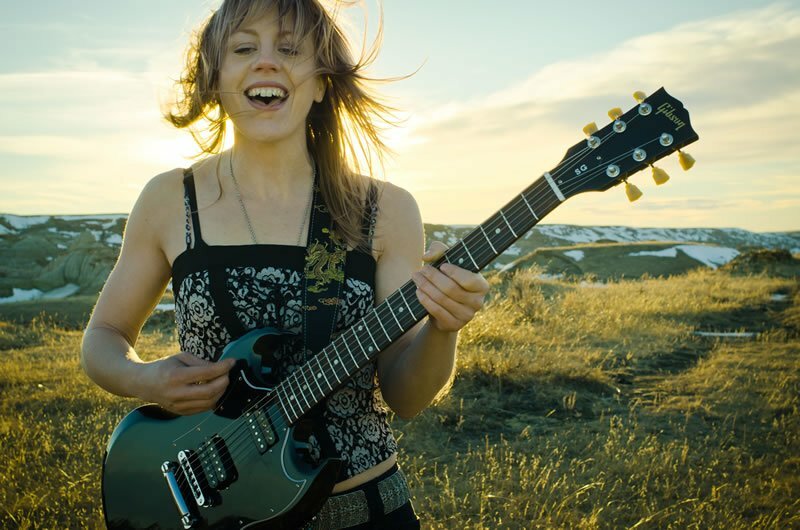 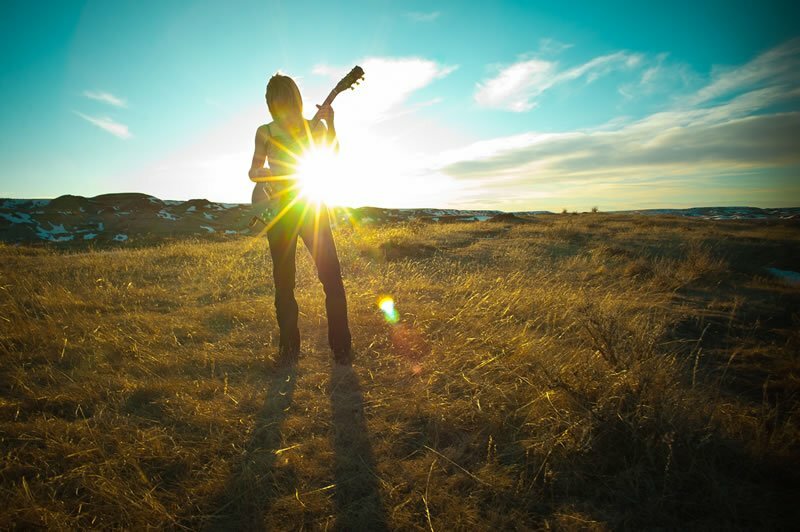 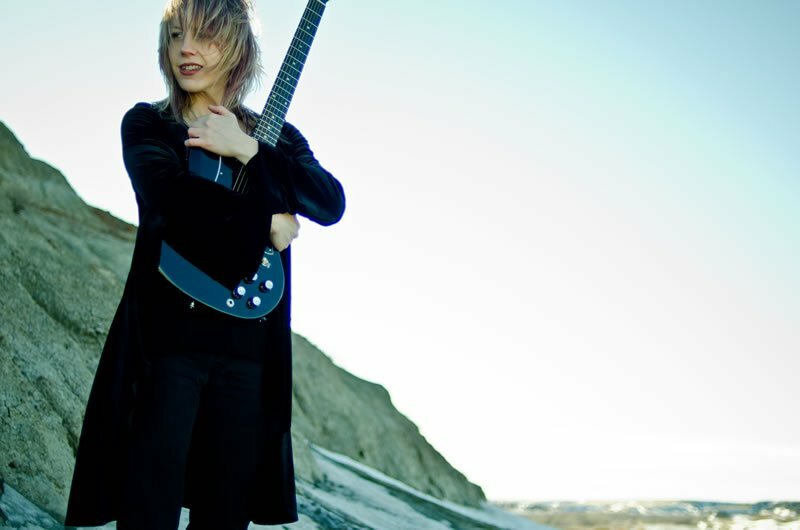 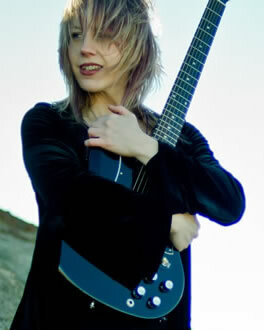 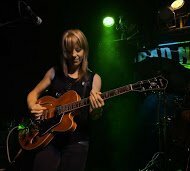 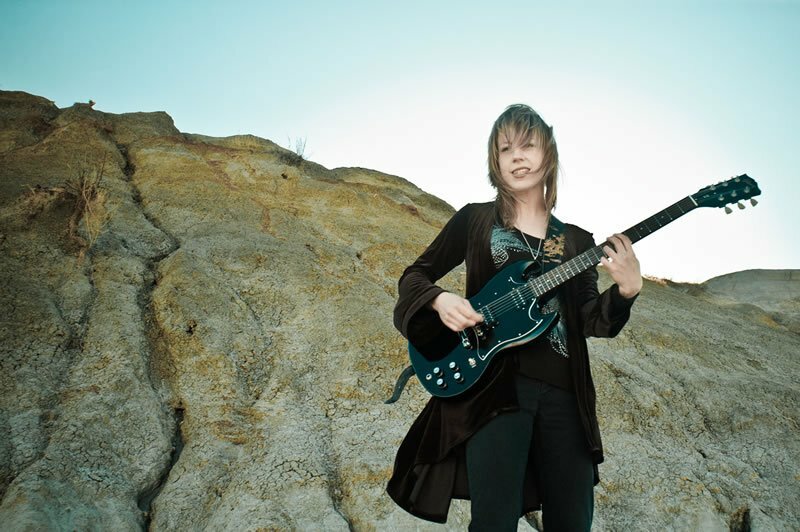 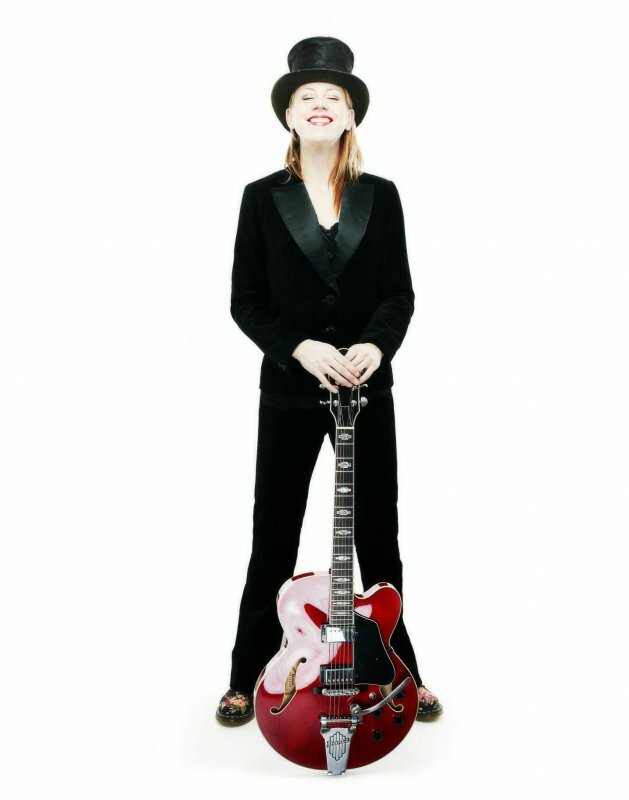 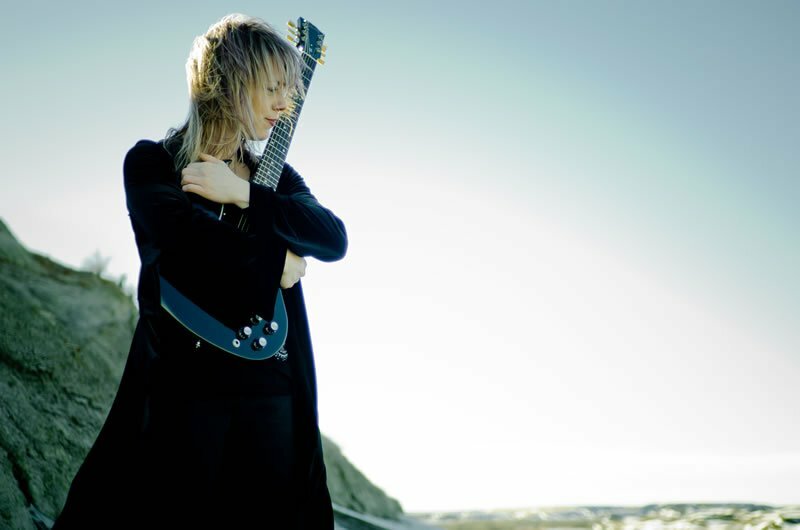 Truly a rock experience, Carla leads the band with soaring guitar licks and rock anthems from her roster of original material, defining her way as a female lead guitar player and rock artist.